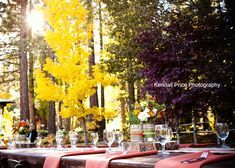 I loved photographing Ruth and Simon’s wedding at Edgewood in Lake Tahoe. It was a wedding I had been looking forward to for quite some time after photographing their engagement session. 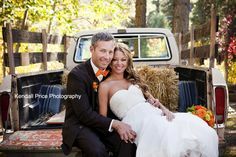 I loved photographing them then, so I knew the wedding day was going to be fun! Here are a few of my favorite photos that help tell the story of their day! 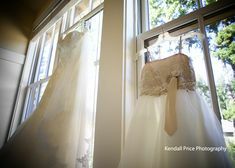 We started with some detail and getting ready photos at Edgewood Lodge . . .
Ruth had the cutest flower girls. The were eager to help her out with her dress! Ruth and Simon had a sunset ceremony on the North Lawn at Edgewood. I loved the light coming through as she came down these steps about to walk down the aisle. I loved the soft hues of the flowers for the head pieces and bouquets from Rose Petals Florist . 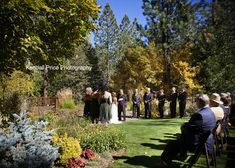 . .
Ruth and Simon both loved the inside of Edgewood Lodge, so we made sure to take pictures inside as well as some outside! I loved all of the details. Here are a few! The flower girls were the first on the dance floor! This was one of my favorite images of the day-Ruth and Simon’s reaction to a surprise dance routine given by their wedding party!